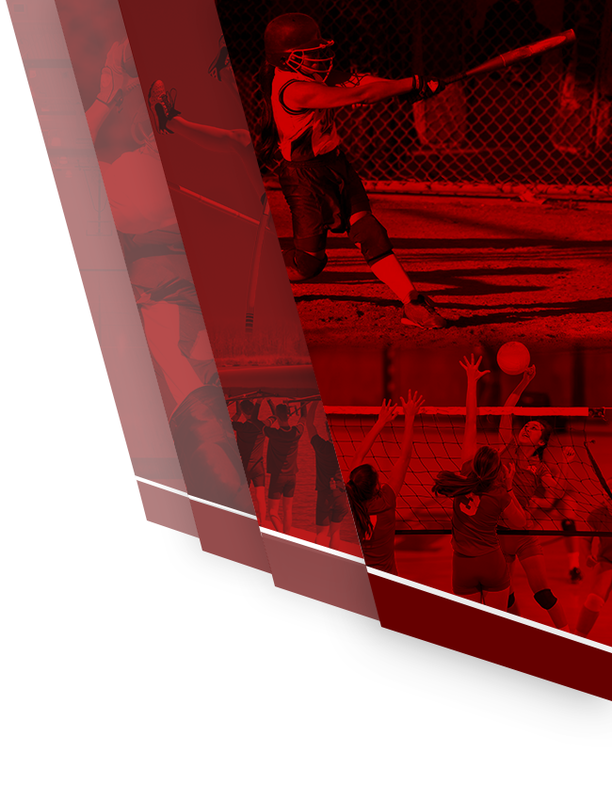 Sharon was a three-sport athlete while at Winamac, participating in volleyball, basketball, and track. She was a member of the first-ever Winamac track team in 1972. Sharon earned 10 Varsity letters during her time at Winamac. Her senior year, the basketball team won the Logansport Tourney, the equivalent of a sectional title today, and brought the first team trophy of any girls sport to Winamac. Sharon was a State Girls Athletic Association Award recipient. She went on to play basketball and softball at William Penn College. She has spent 27 years in education and coached for 20 of those years. Since retirement, she has been named Dykeman Ladies League Club Champion 5 times and still resides in Winamac. 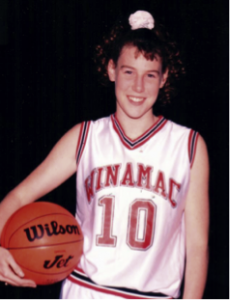 Tiffany (Crist) Davis was a one-sport athlete at Winamac, participating in basketball. During her four-year career, Tiffany was the record holder for individual game points (42), individual “field goal” holder (17), season record points (520), season record “field goals” (208), season record steals (135), and career record for points with 1374. She still holds the record for career points. Tiffany was all Midwest Conference for 3 years, Loganland for 3 years, and MVP her senior year. She led the team to 4 Sectional Championships and to a Regional Championship her senior year. 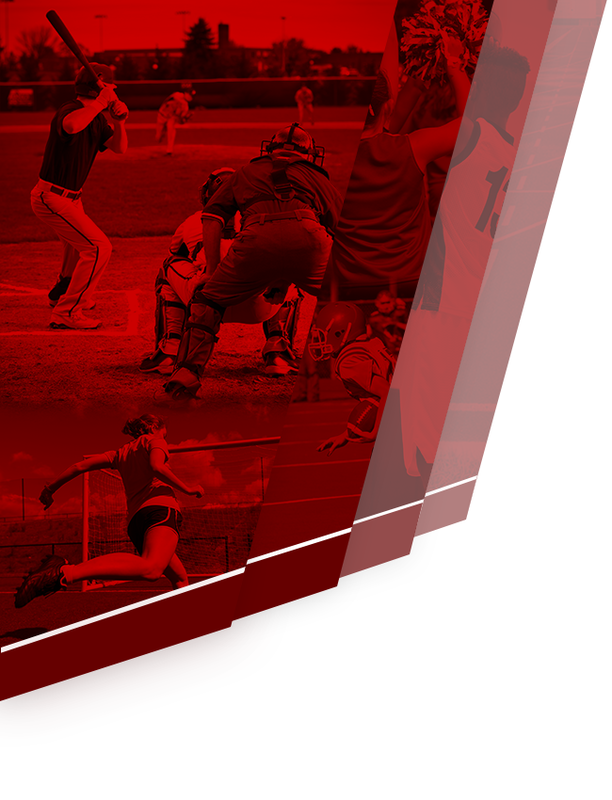 After high school, Tiffany continued her athletic and academic career at IUSB. 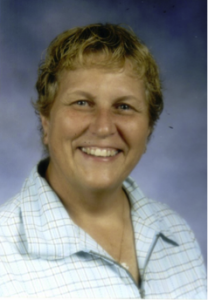 She was inducted in the Hall of Fame at IUSB in 2005. She currently lives in Indianapolis with her husband Steve and their two kids. Jill Holmes tau ght at Winamac Community High School for 38 years. She coached all levels of Volleyball and Basketball. While doing that, she also coached Track. She was involved in GAA (Girls Athletic Association) after school for one night per week and was in charge of the cheerleaders and cheer block. She coached the Winamac Girls Basketball team to win the Logansport Tourney, which is equivalent to a Sectional Championship today. This past October, she was inducted as part of the 1970-71 Manchester University Athletic Hall of Fame for the women’s basketball team. 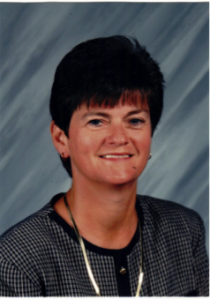 Jill Holmes molded the foundation for girl athletics at Winamac Community High School. She has three kids and nine grandchildren. Jill is the reason Lady Warrior Athletics is what it is today. Josh was a one-sport athlete at Winamac High School. His passion and love for baseball was evident over his 4-year streak. 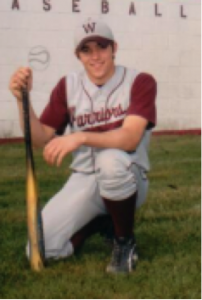 He was the first team all-state baseball player in Winamac history. He was named to the 2A first team in 2007 as a catcher. Josh was second in all classes in 2007 for his batting average of .613. He missed leading the state in batting by .001. He still holds the school records for highest batting average in a season and career batting average. Josh is also in the top five in almost every offensive category for Winamac baseball. He continued his baseball career at Marion College and was invited by the White Sox to play in a prospect game after high school. Josh currently lives in Winamac with his wife and two kids.